To survive deep space exploration, astronauts will have to weather radiation that is orders of magnitude greater than they’ve faced before. To keep them safe for an eventual trip to Mars and beyond, NASA has to get creative. One of the options currently getting ready for testing is created by StemRad and is called the AstroRad vest. Space Center Houston is proud to display this cutting-edge piece of space wear in our Mission Mars exhibit. Designed by the Israeli company StemRad, the vest helps prepare astronauts for deep space exploration, like a trip to Mars. The upcoming test launch of Orion will provide a new opportunity to advance that knowledge by testing a radiation protection vest. The agreement to test the vest on Orion was signed at the space symposium in Colorado in April. The suit was created based on the principle of selective protection of the bone marrow and the lungs, chest, stomach, colon and ovaries – organs that are particularly sensitive to the development of cancer due to exposure to radiation. 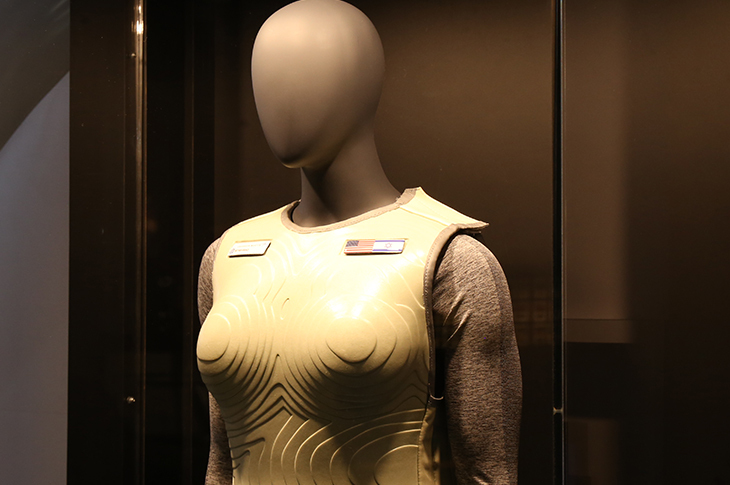 The suit, which was first adapted to women because of their sensitivity to radiation, is made from hydrogen materials and is worn on the upper body, similar to a vest. 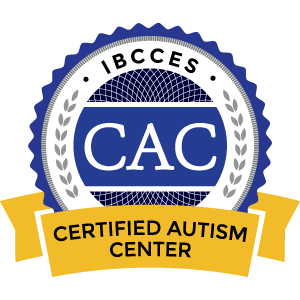 Here’s a quick video describing this piece of protective wear. The vest will be on a female mannequin in the Orion engineering model that is part of Mission Mars. A good night's sleep is crucial for a full day of space exploration. Find and compare great local hotels with our search tool. 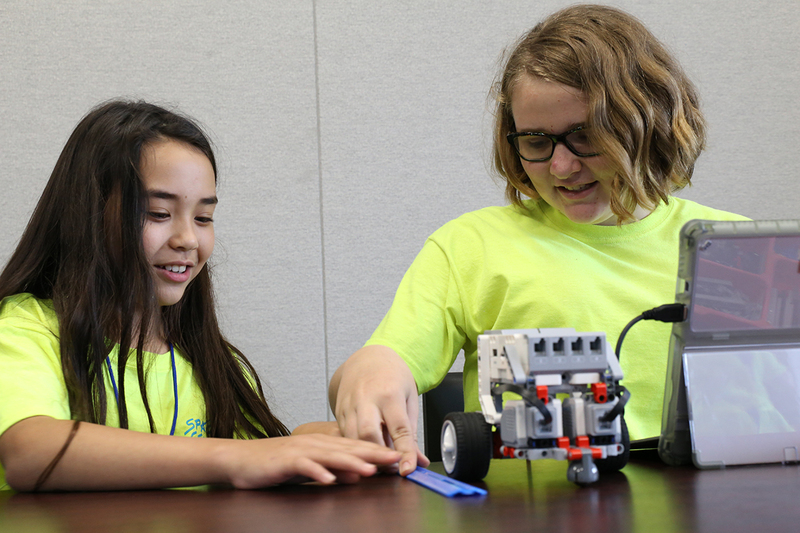 Launch your kids on the STEM pathway with our Explorer Camps. 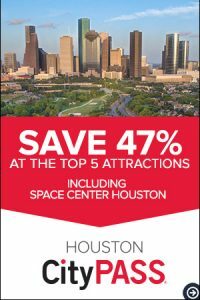 Campers participate in innovative robotics challenges, take part in space-themed interactive experiences and explore all that Space Center Houston has to offer!